"Melissa Pearl is an absolute master of story telling. The way she weaves the plot and characters into her story leave you desperately wanting more." "The action scenes were amazingly well-done, but what was even more well-done was the mystery of what is going on with Gemma's family, what her father is up to, who else is like her, what her special purpose is, and how she and Harrison can stay together." 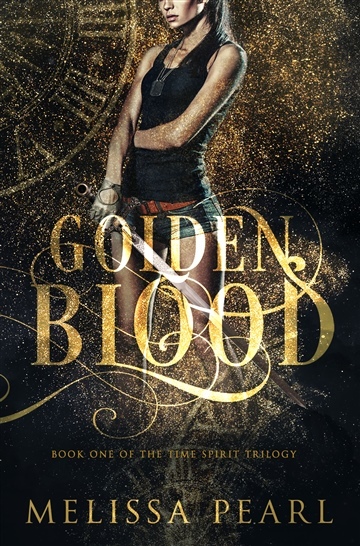 "Golden Blood is filled with romance and exciting thrills that keep you entertained until the very end. Just when I thought I knew where the story was heading Melissa Pearl takes a complete twist that had me slightly panicking for Gemma an Harrison."